It’s all about feeling comfortable in your own space. This office gives you all the facilities needed for you to outperform yourself. This is the most suitable place to work and take a break. 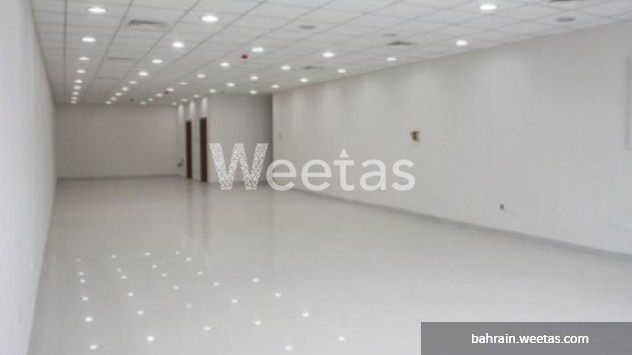 The office is only minutes away from Bahrain Mall and Seef Mall. Kazerooni office is with no doubt the best place to start a good working day. BD per month and a space of 221 SQ.M. Call us for more details.